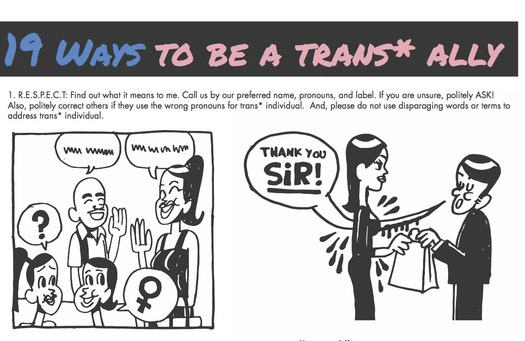 19 Ways to be a Trans Ally! Get your copy of the I AM YOU info kit for only RM 5! Please contact iamyou.info@gmail.com for more info. 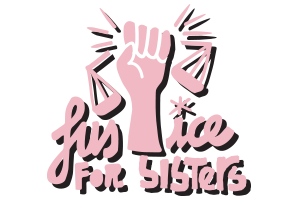 Justice for Sisters is a grassroots campaign organized by concerned members of the public to raise public awareness about issues surrounding violence and persecution against the Mak Nyah community in Malaysia. 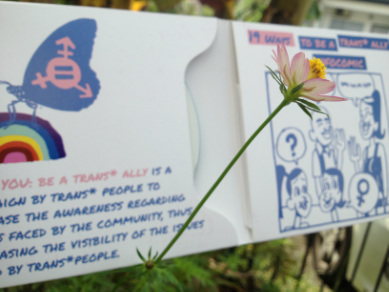 The campaign also aims to raise funds to finance court cases that have been brought up against transgenders who have been charged in Syariah court.